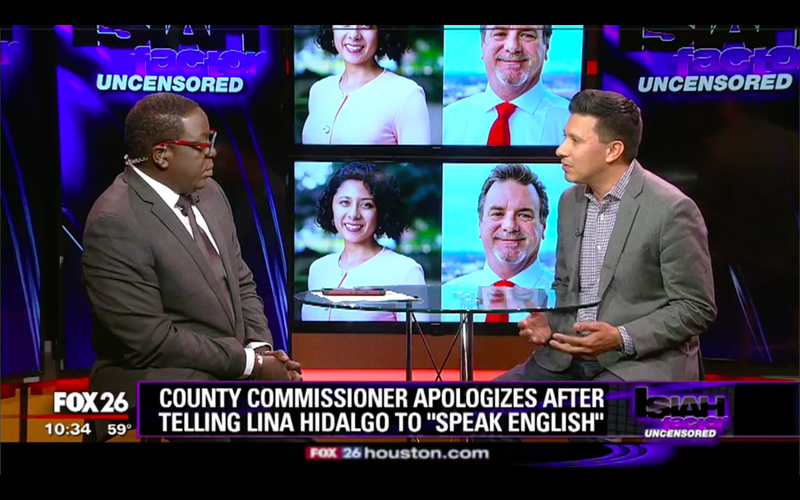 March 2019 [Fox 26 Houston]: County Commissioner apologizes after telling Lina Hidalgo to "speak English"
March 2019 [Roll Call]: There are only 4 Latino Senators. 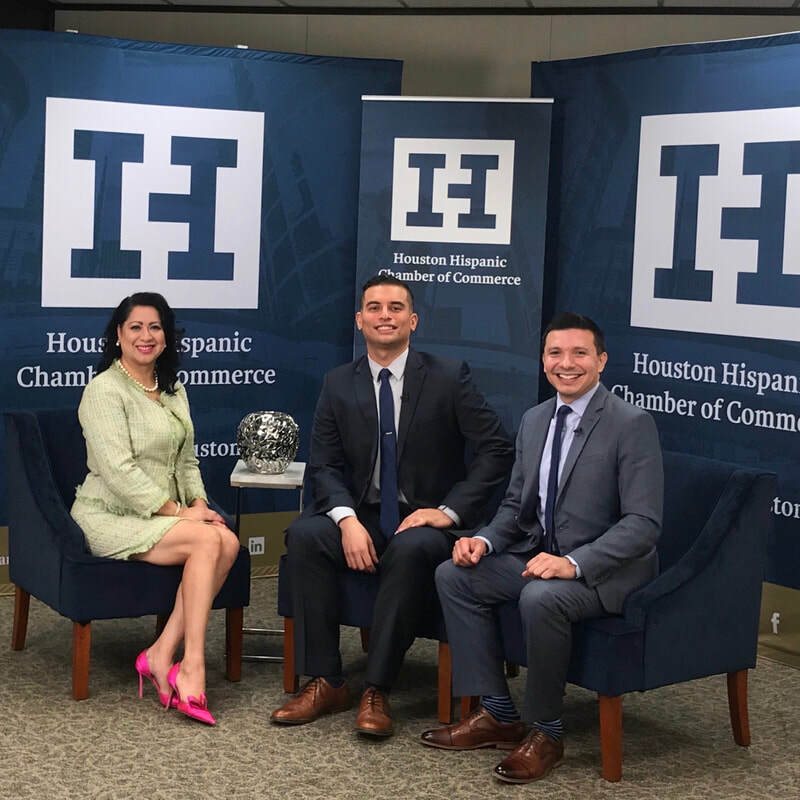 Will more be joining them after 2020? 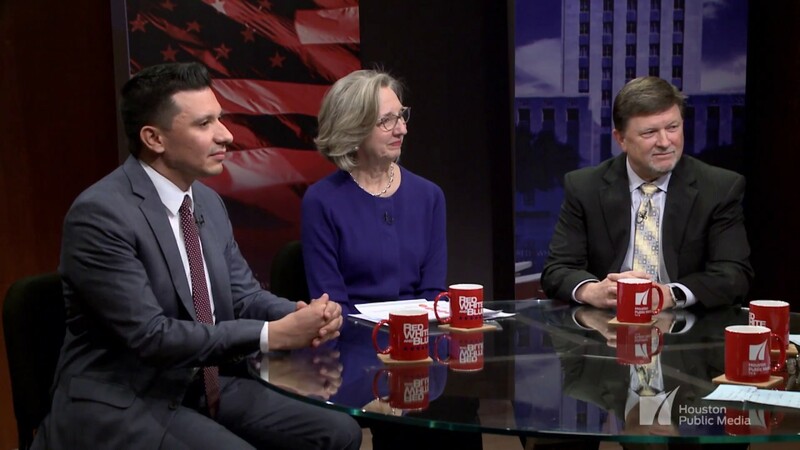 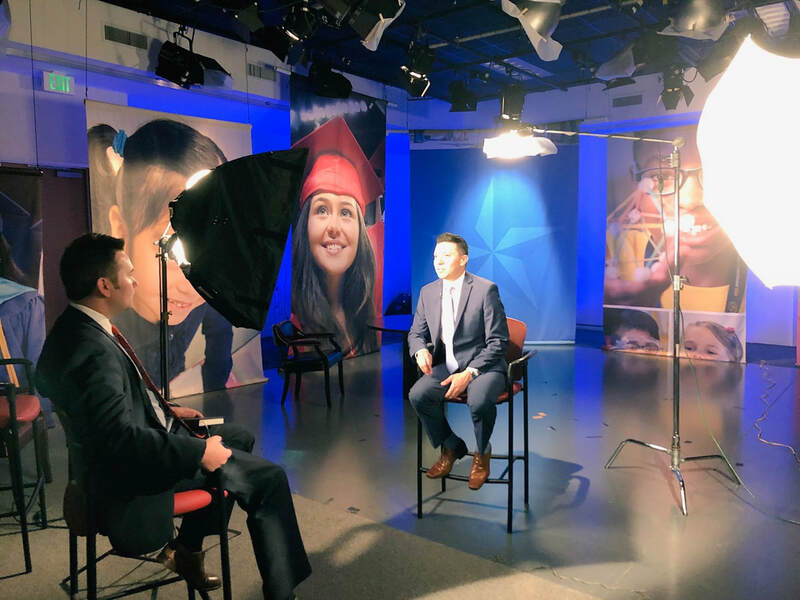 Feb 2019 [Houston Public Media]: WATCH: Why is Houston ISD So Dysfunctional? 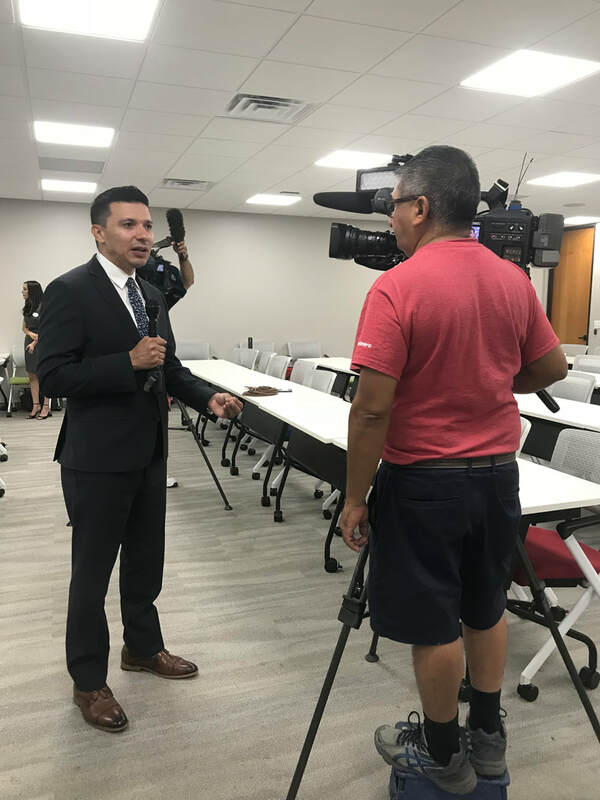 Jan 2019 [Education Leaders of Color]: Andy Canales, Executive Director of Latinos for Education, has been selected as one of nine exceptional innovators in education by Education Leaders of Color (EdLoC). 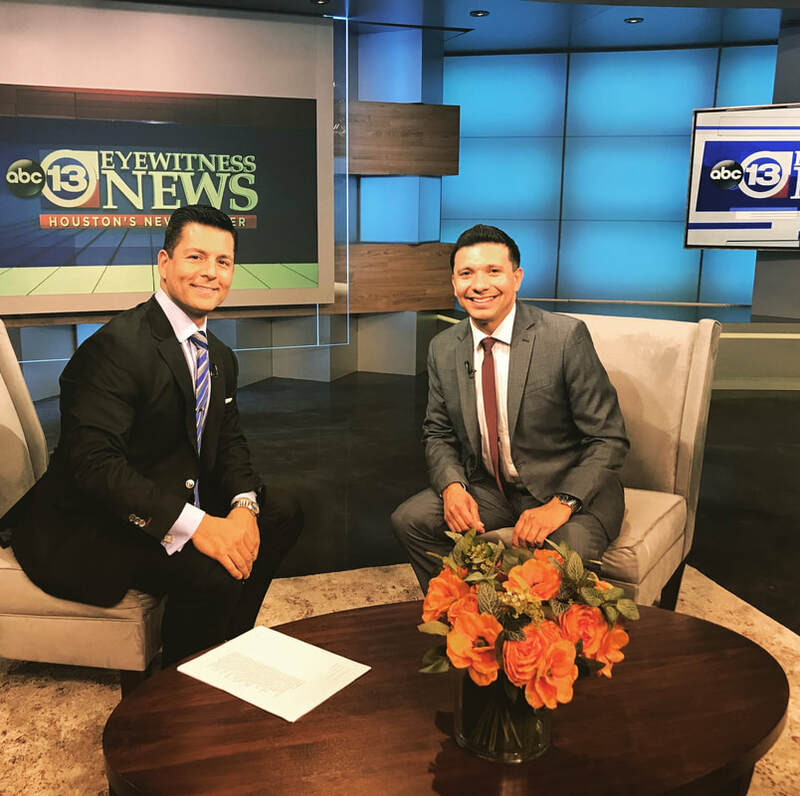 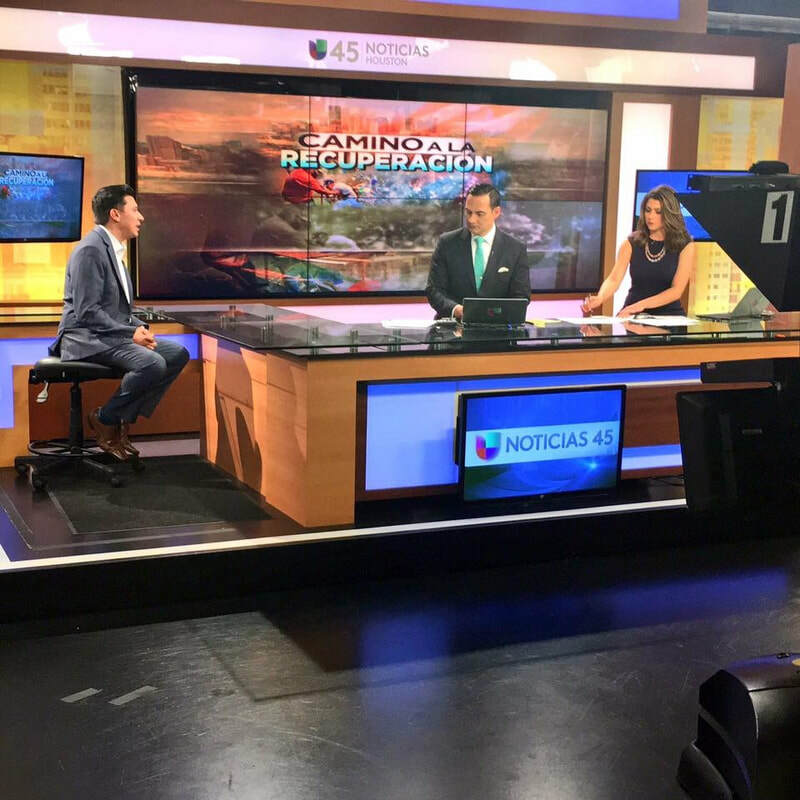 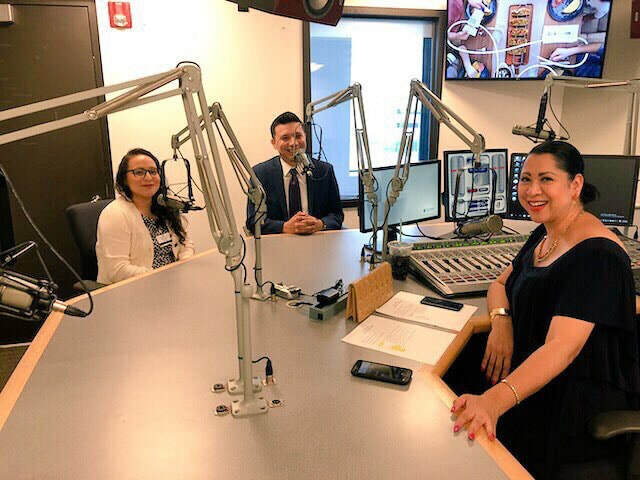 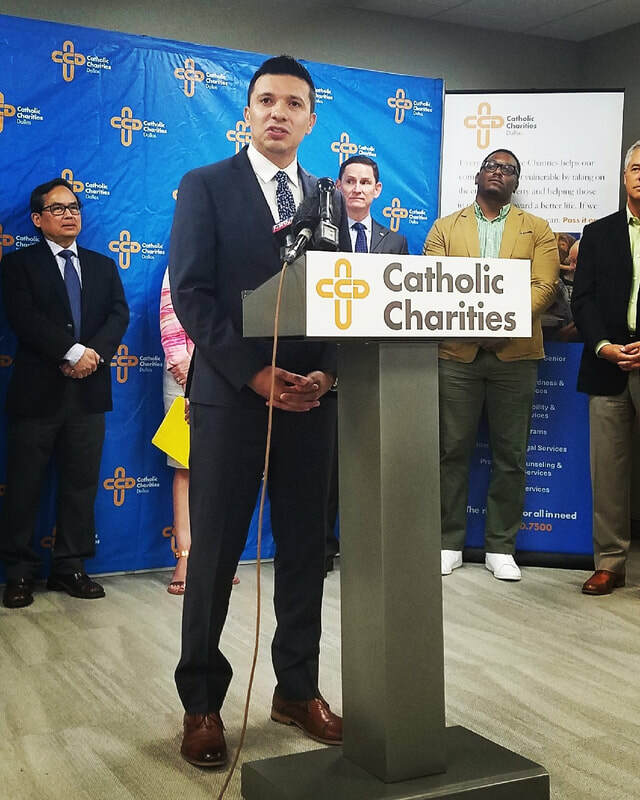 Jan 2019 [Radio Crystal USA]: Latinos for Education launches in Houston. 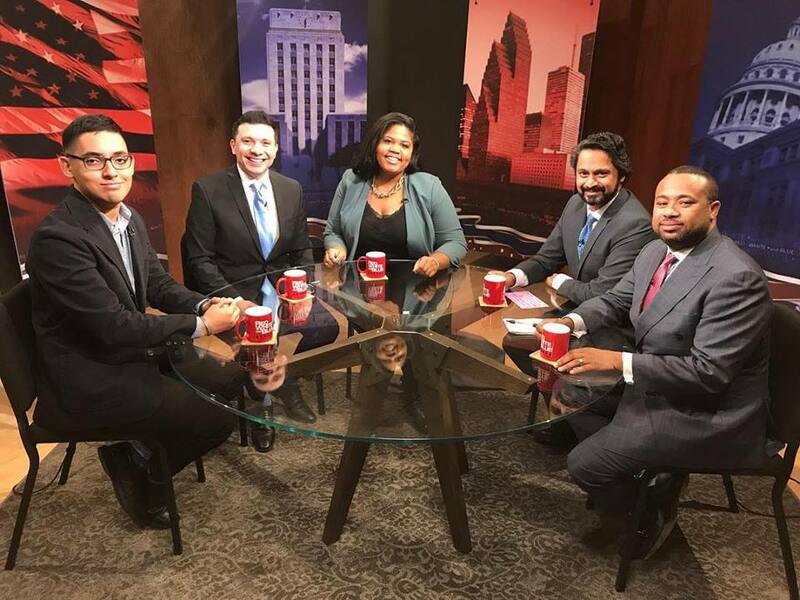 La organizacion Latinos for Education se expande a Houston. 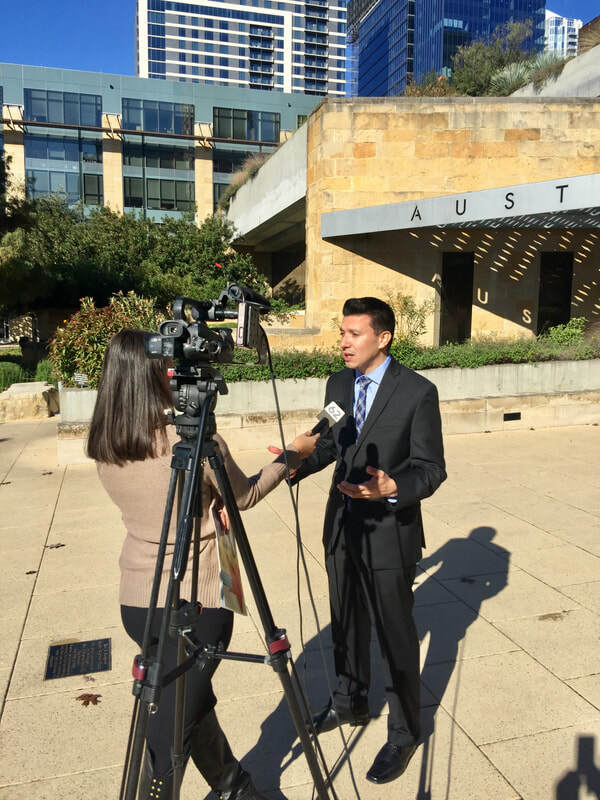 For all media inquiries, please e-mail media@andycanales.com.